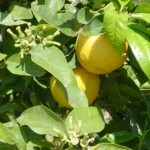 Lev sponsored a perfume session for a lady to create her own bespoke perfume. 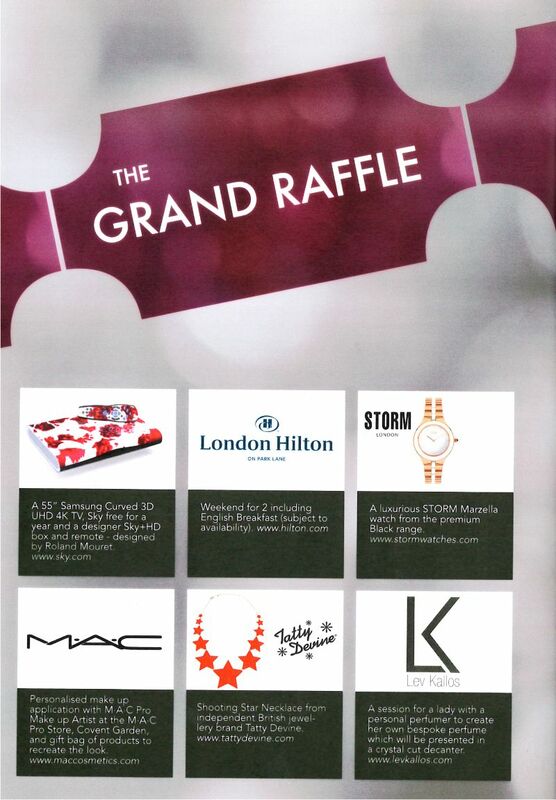 This special prize was funded for the 24th annual WFTV (Women in Film and Television) Awards 2014. The ceremony took place on the 5 December in London’s Park Lane Hilton Hotel and featured many remarkable female winners and hosts: Vanessa Redgrave, Mary Berry, Sandi Toksvig, Sue Perkins, and Gemma Arterton among others. 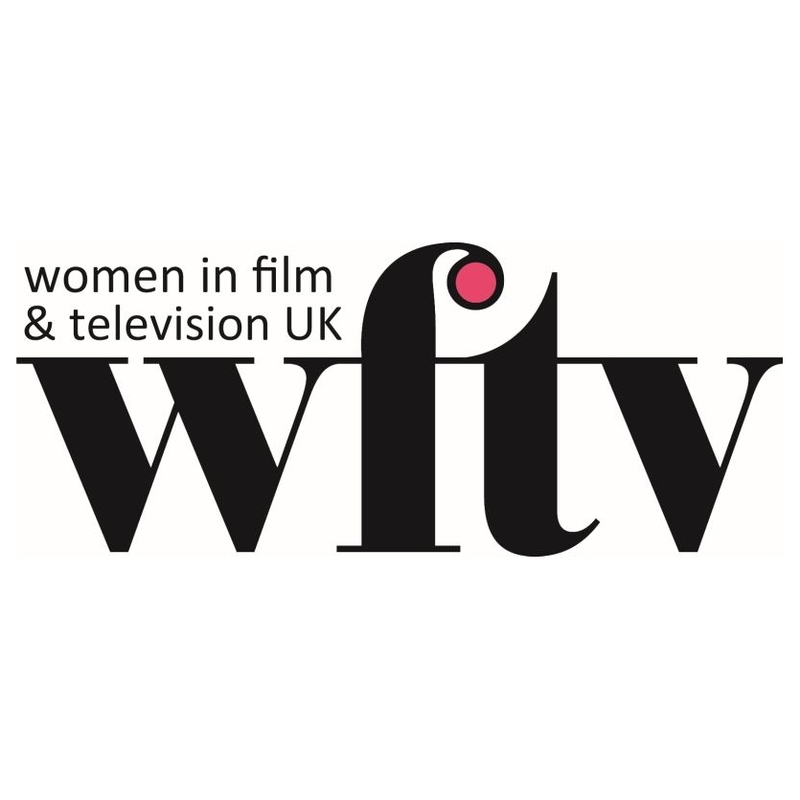 Click on the WFTV’s logo to read more about the ceremony and to see the full of list of this year’s winners. There was one lucky winner of the bespoke perfume session. The bespoke perfume was one of this year’s prizes at the WFTV Awards 2014 Grand Raffle. 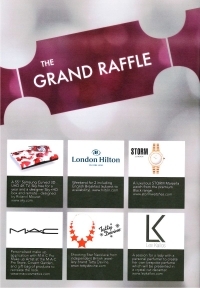 Lev Kallos was one of the few prestigious companies asked to sponsor this year’s raffle. Click on the picture to see more photos of Renata with her bespoke perfume. 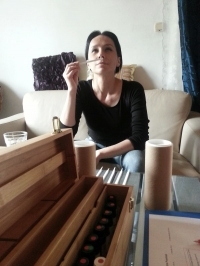 Famous Polish Indie Icon – Renata Przemyk talks to Twoj Styl (fashion & style female magazine) about Lev who opened the whole world of scents while creating her own personal perfume. Lev is taking part in a nationwide fundraising campaign to support Macmillan Cancer Support. 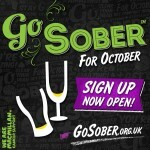 All the volunteers “Go Sober for October”. Lev talks to this Polish Art/Style/Fashion magazine about the art of making perfect personal perfumes and also about his favourite place on Earth. 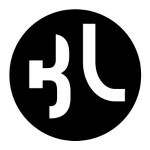 An article from a Polish high end goods and services website.